We are proud to offer award-winning venue hire in London, at our landmark headquarters building on Portland Place. 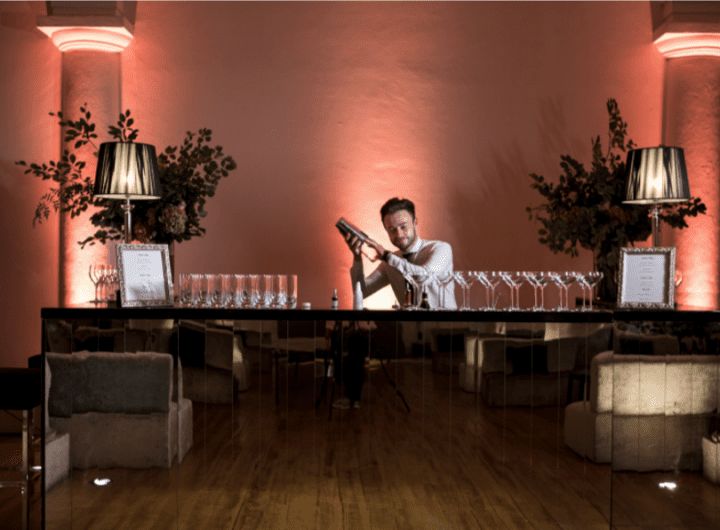 We work with all types of clients on a wide range of events, from large conferences to dinners, summer and Christmas parties, conferences, trade fairs, fashion shows, film shoots and bespoke functions. Situated in the prestigious and historic neighbourhood of Marylebone, we are just a short stroll from Oxford Circus, Great Portland Street and Warren Street London Underground stations and the green open spaces of Regent’s Park. The award-winning, dedicated RIBA Venues team have a host of in-house expertise. 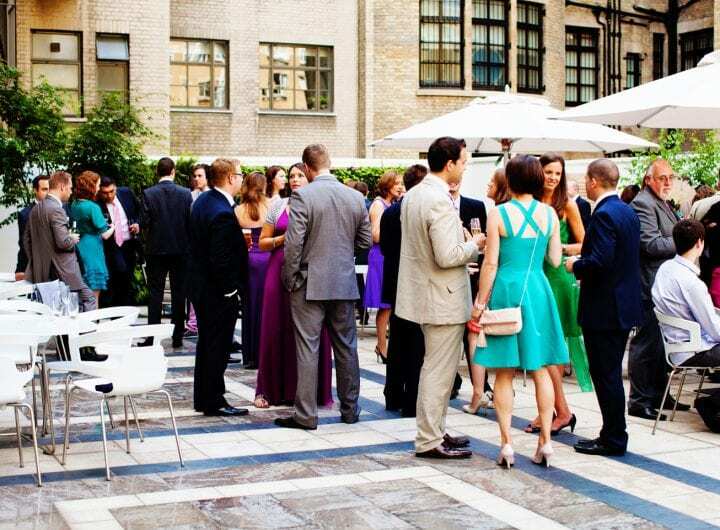 Our creative and professional operations staff will work with you to provide full event packages covering event management, audio-visual facilities and catering. At the heart of our approach is the drive to create special and memorable occasions, time after time. At RIBA, we believe that hiring a conference venue in London should be a simple process. Our bright, flexible central London conference spaces can accommodate everything from small meetings to large-scale, bespoke conferences of 400 delegates. Our landmark venue offers modern facilities including a purpose-designed auditorium with tiered seating, large spaces for exhibition stands, and smart meeting rooms for workshops, refreshment breaks or networking. We have developed a range of comprehensive day delegate packages that include venue hire and innovative catering options to suit all requirements and tastes. Our in-house AV team offers full audio-visual solutions, with packages for all meeting types and the expertise to create bespoke solutions. Our award-winning venues team are here to make your conference easy and stress-free. We’ll work with you throughout the planning process, and your event planner will be on-hand for the conference itself to ensure everything runs smoothly. Video and teleconferencing as well as comprehensive AV packages can be offered in all rooms – and our team of AV technicians are always on hand to assist you. Celebrate your special day at the Royal Institute of British Architects’ unique London wedding venue on the grand, historic avenue of Portland Place. Our Grade II* listed historic building retains many of its original 1930s features, creating a stunning and romantic backdrop for your wedding or civil partnership. With floor-to-ceiling windows, triple-height columns, carved stone details and three roof terraces, 66 Portland Place combines the very best in mid-century modern elegance and 21st century service. Situated in the prestigious and historic neighbourhood of Marylebone, we are just a short stroll from Oxford Circus, Great Portland Street and Warren Street London Underground stations and the green open spaces of Regent’s Park. We are also local to some of London’s most beautiful churches and religious spaces, including All Souls Langham Place and the Central United Synagogue. Our award-winning Venues team offer expertise in all aspects of wedding planning. Your personal RIBA wedding organiser will assist you all the way from the initial enquiry to the big day, giving advice on photographers, production, flowers, food and entertainment, so you can relax and enjoy your wedding day knowing it will be everything you imagined. Our unique Art Deco building makes the perfect party venue in London, suitable for Christmas parties, Summer parties and bespoke events including birthday, anniversary and retirement celebrations, awards ceremonies or private dining. We offer Art Deco glamour combined with the best of 21st century service, and have a wide range of spaces to suit every event type, including large party spaces, beautiful private dining rooms, roof terraces and an auditorium. 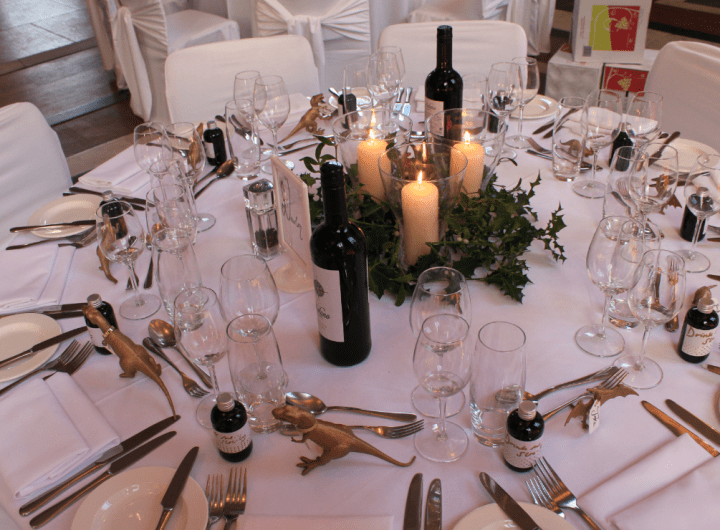 Whether you want a bespoke celebration planned down to the smallest detail, or a straightforward solution for your office party, we work with you to come up with the perfect event package, covering catering, entertainment, event management, styling and production – and your event manager will be there on the day to ensure everything runs smoothly.